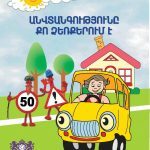 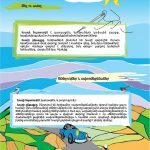 In the end of March of this year 15 kindergartens of Yerevan city started to take lessons about road safety issues. 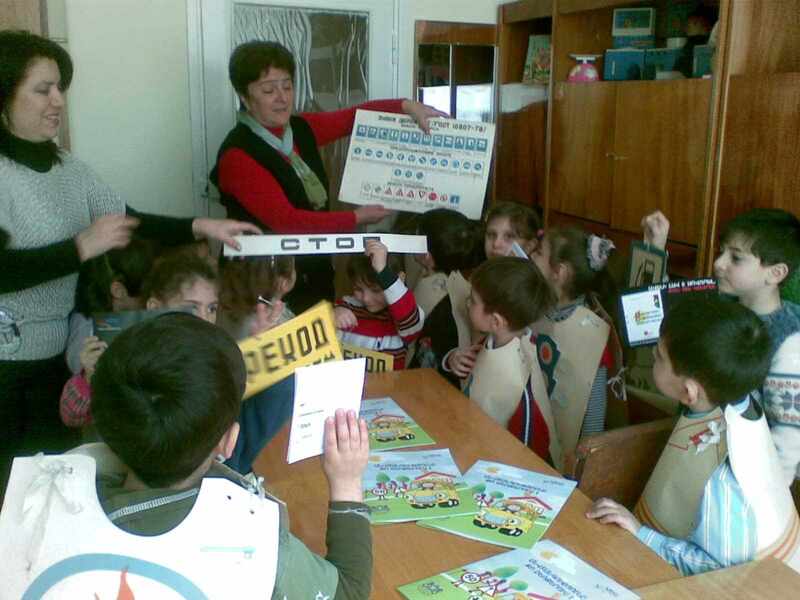 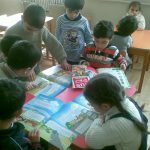 Lessons and games were organized in the following themes: «Informing about road safety signs», «Traffic lights», «How to cross the street» and so on. 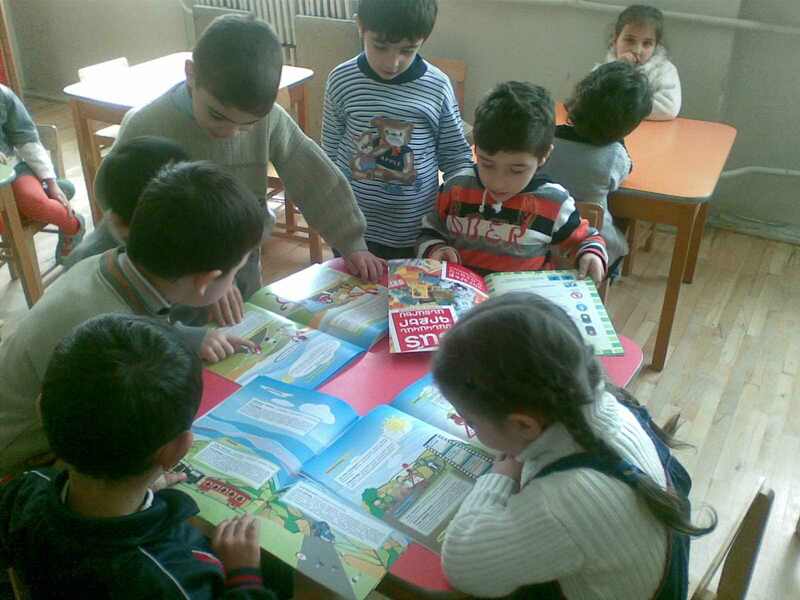 Children with great enthusiasm and activity took part in these games and discussions. 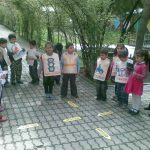 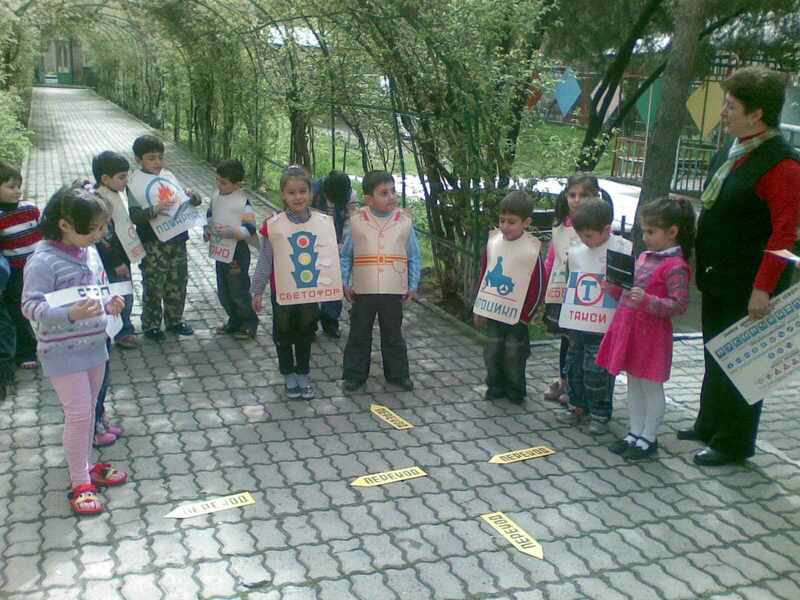 Each kindergarten made a»Traffic Square» with signs for kids to do a role play. 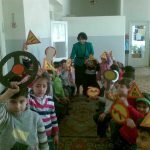 Children have had an opportunity to play the role of a driver who had made a mistake during driving, where “policeman” stopped “cars” and punished the “drivers” for their mistakes made. 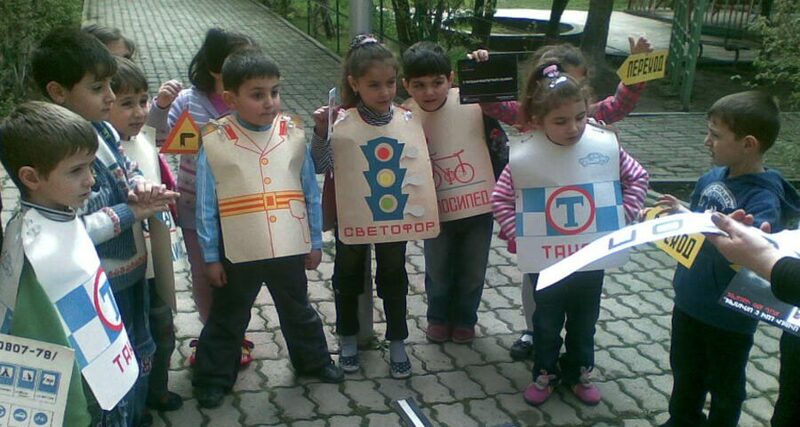 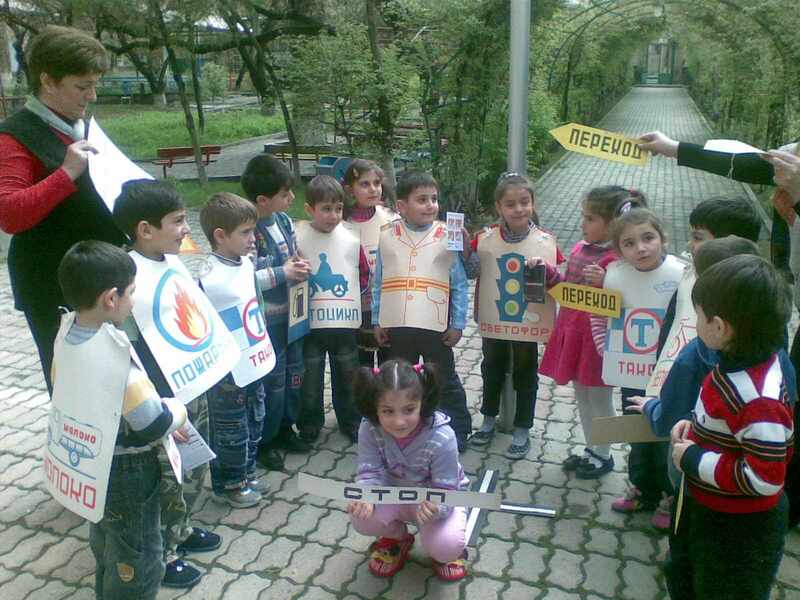 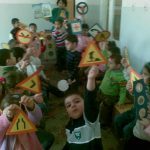 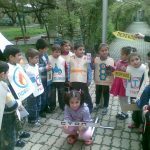 Children were dressed T-shirts with traffic sign models during the games and organized road safety «events» which helped them to understand the meanings of traffic signs and later to perform right behavior when they would have to cross the streets. 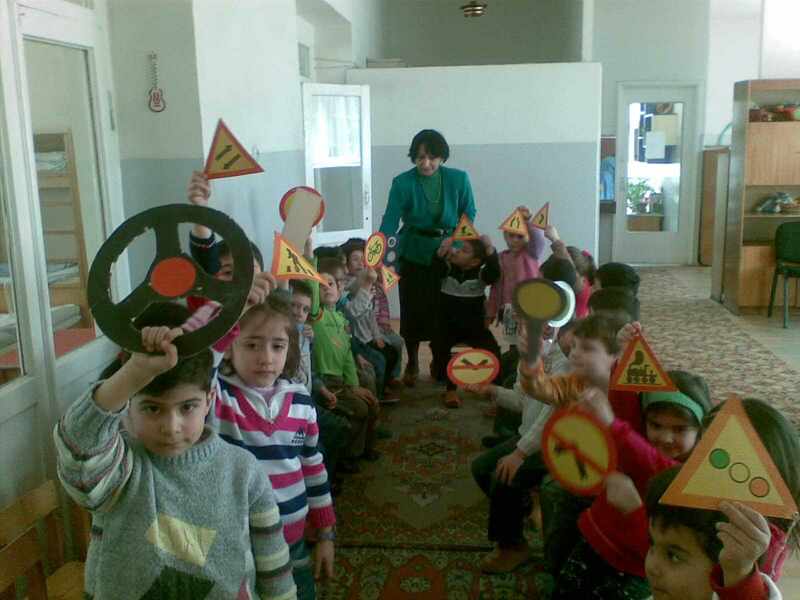 These lessons were hold in the framework of «Safety is in your hands» project. 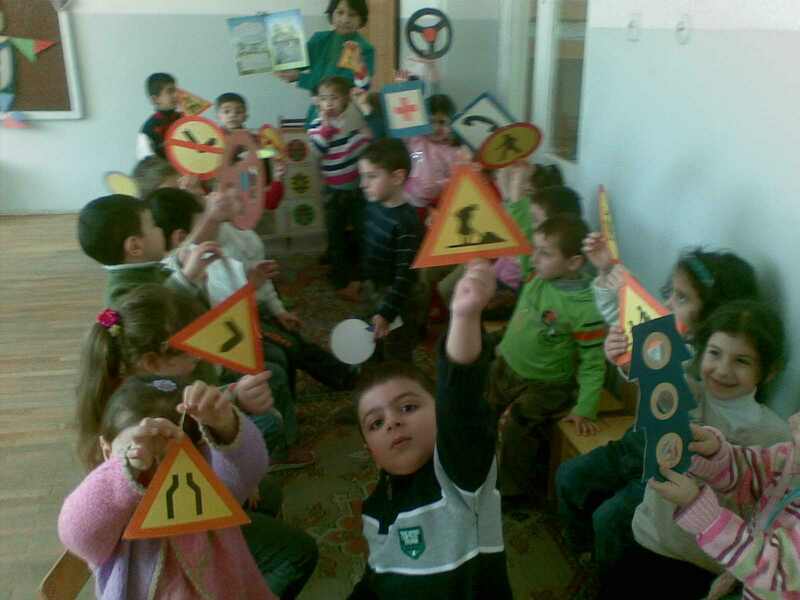 The project aimed to inform and teach pre-school children road safety basic rules. 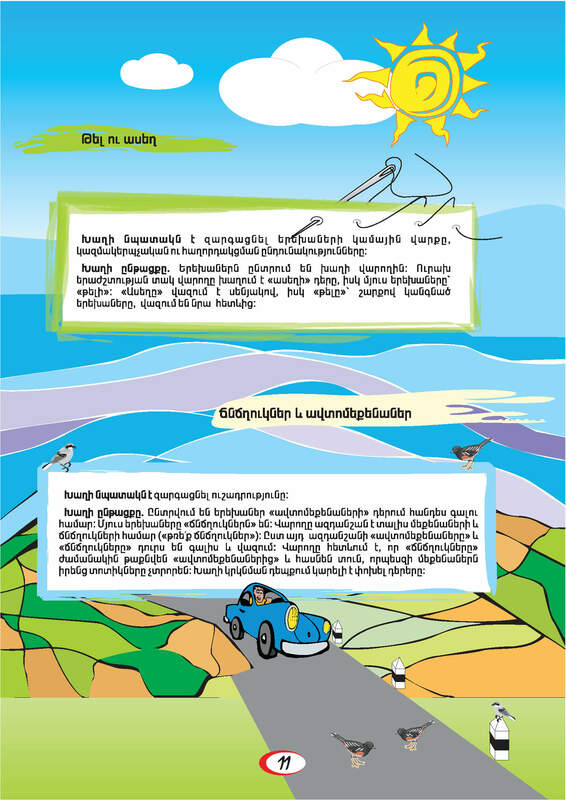 In the frameworks of the project illustrated books were published. 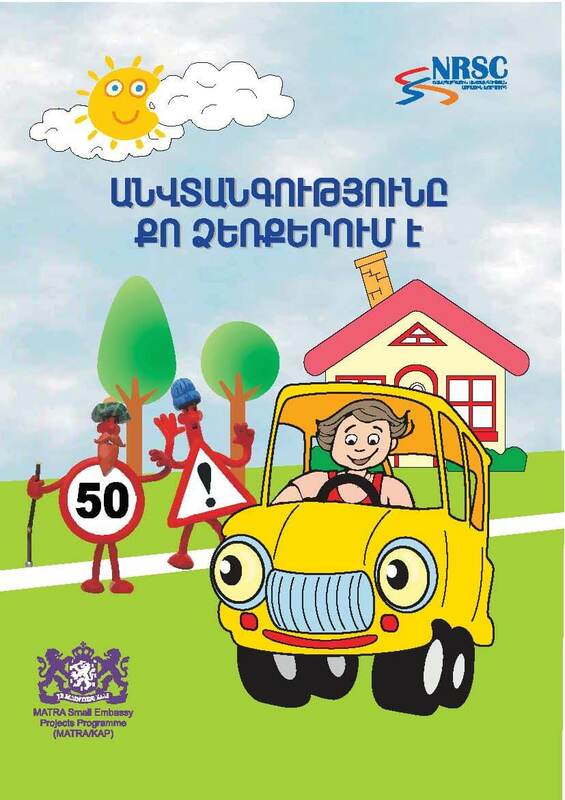 Interactive games and pictures are helping children to obtain road safety behavior on the streets.